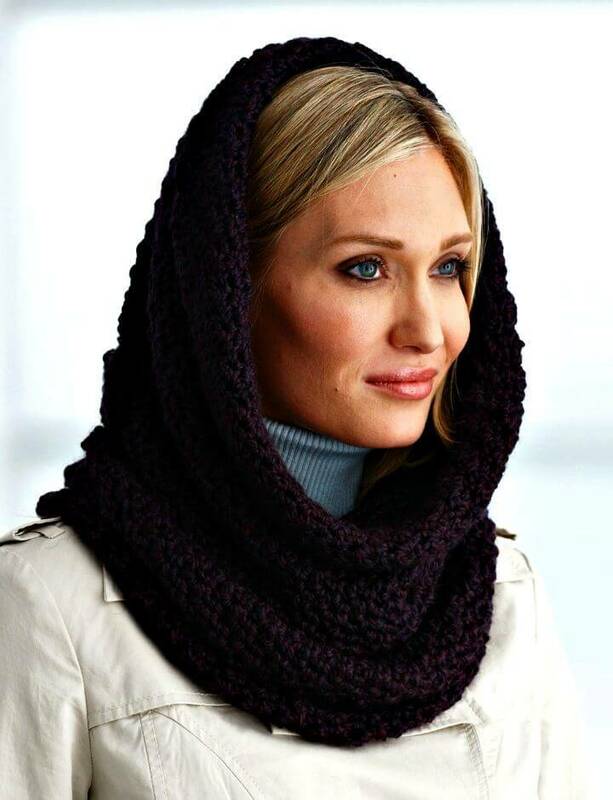 Ensuring durable winter protection demands for all your sensitive body parts covered warm and tight! 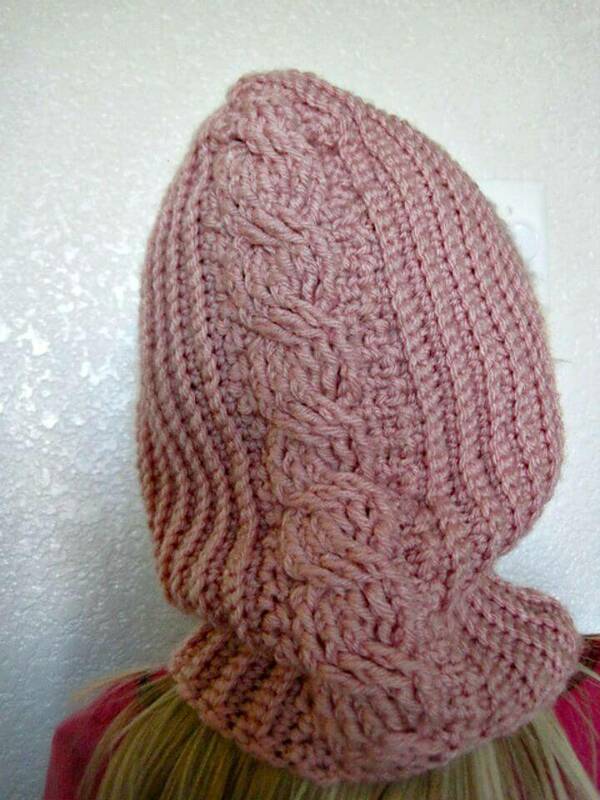 If talking about the upper body parts, the forehead, ears and neck are the most delicate parts and there are can several different ways to get them winter protected! 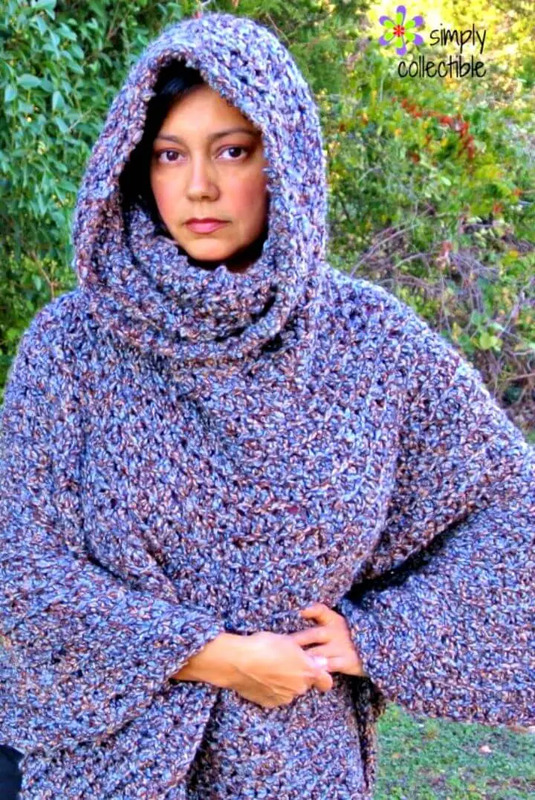 Use the scarves, ear-warmers and hats to bring coziness to these body parts so you can enjoy an fall outdoor walk without any danger! 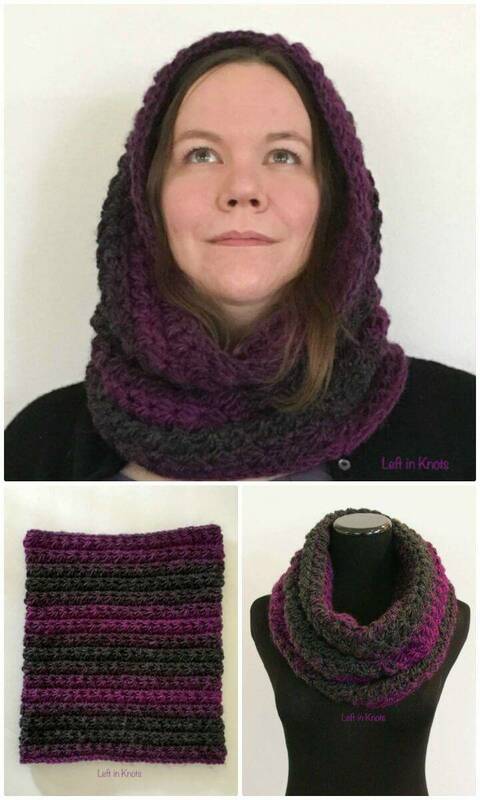 If you want a single handsome replacement for all like earwarmer, hat and scarves, then you must tryout the crochet hooded cowls that not only provide the right amount of warmth but also help maintaining your winter style! 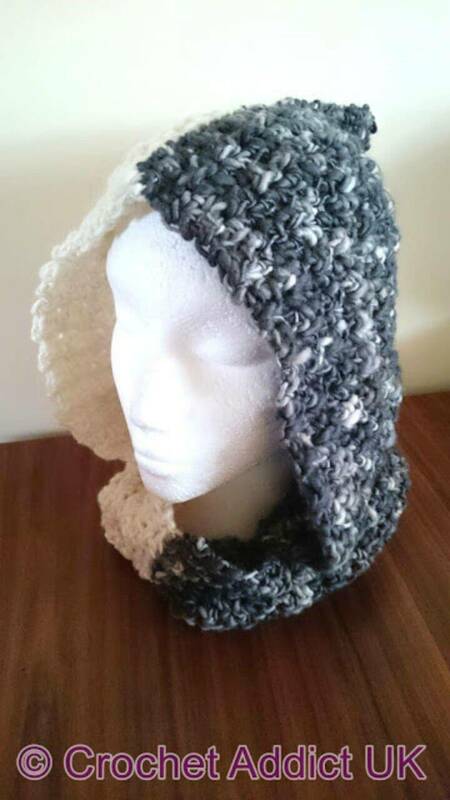 A crochet hooded cowl is a genius combination of a neckwarmer and a hat that is on trend and you should also own for your winter wardrobe! 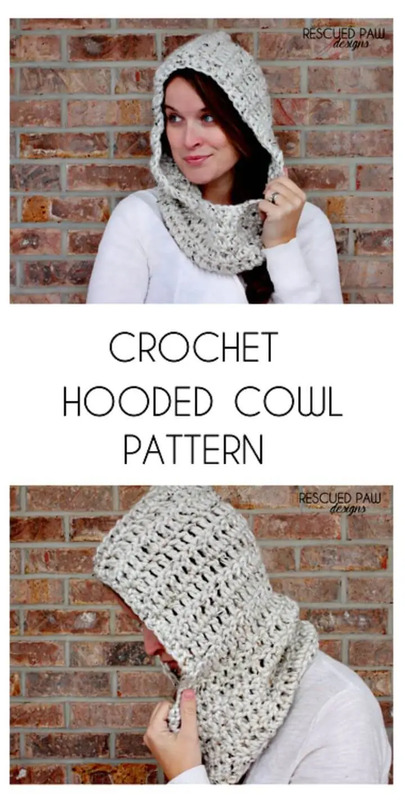 Want to crochet some super handsome wooden cowls? 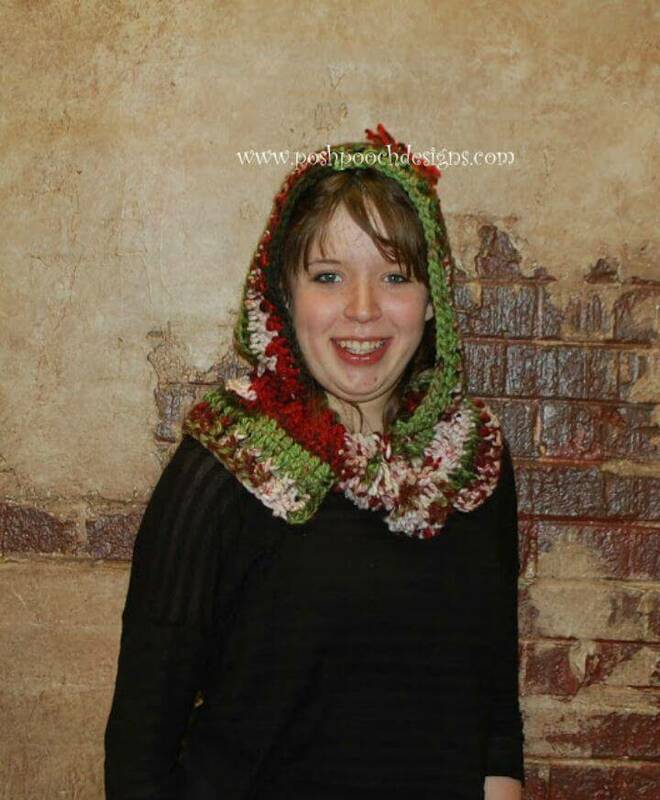 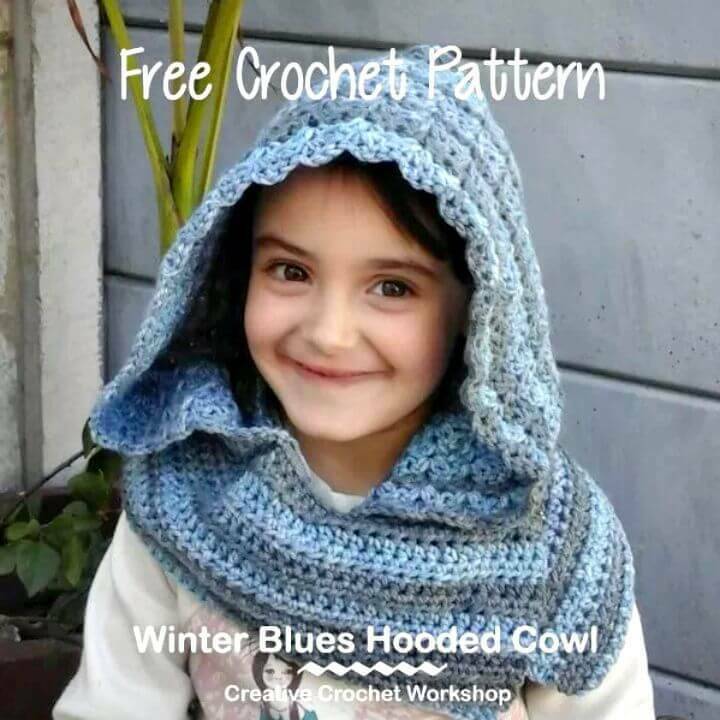 Then just checkout here the 28 crochet free hooded cowl patterns that are all superb, unique and very enticing! 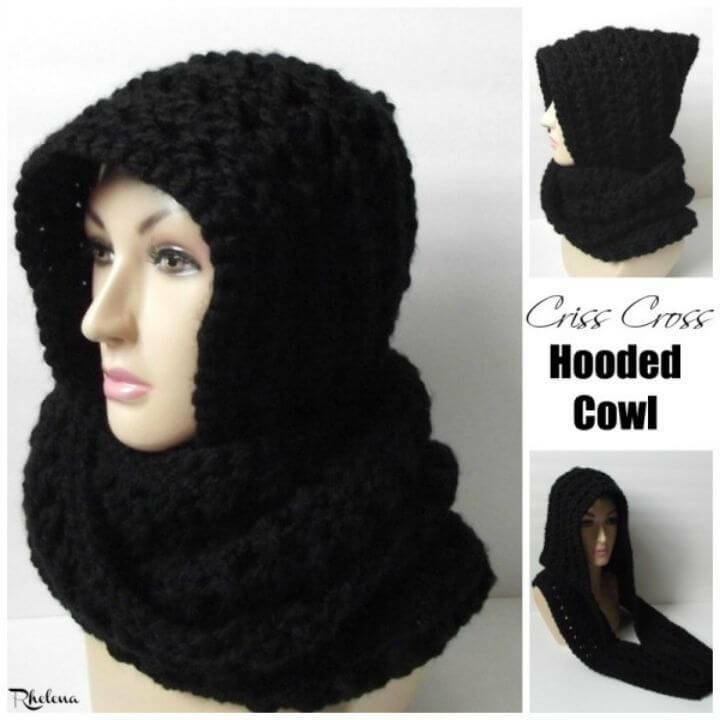 Whether you are digging the internet for a big crochet surprise or just looking for a stylish winter accessory, a crochet hooded cowl will rock for either way! 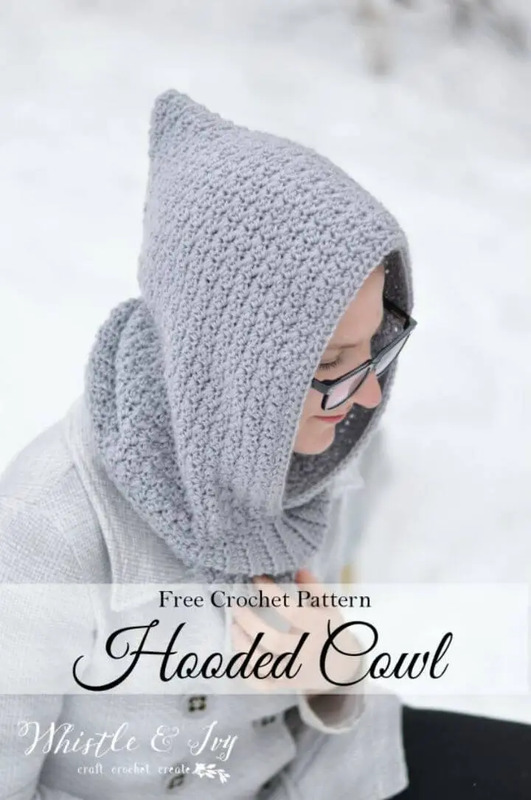 Take your hook out and get busy with your favorite hook and try first the crochet chunky hooded cowl that will work great for wall and will win the heart at very first look, checkout the given sample below! 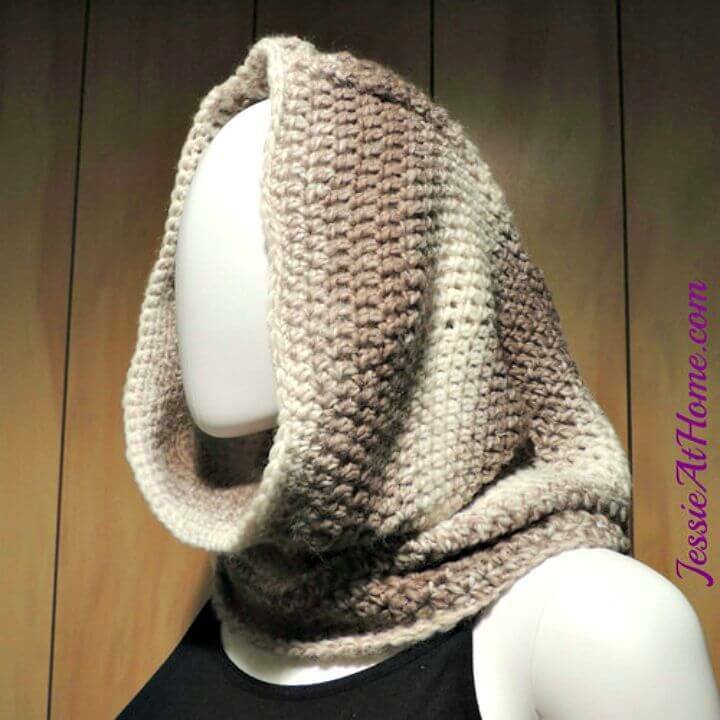 Duplicate the given crochet bernat hooded cowl that will cover your head and neck warm and will still allow you to show off with your hair style! 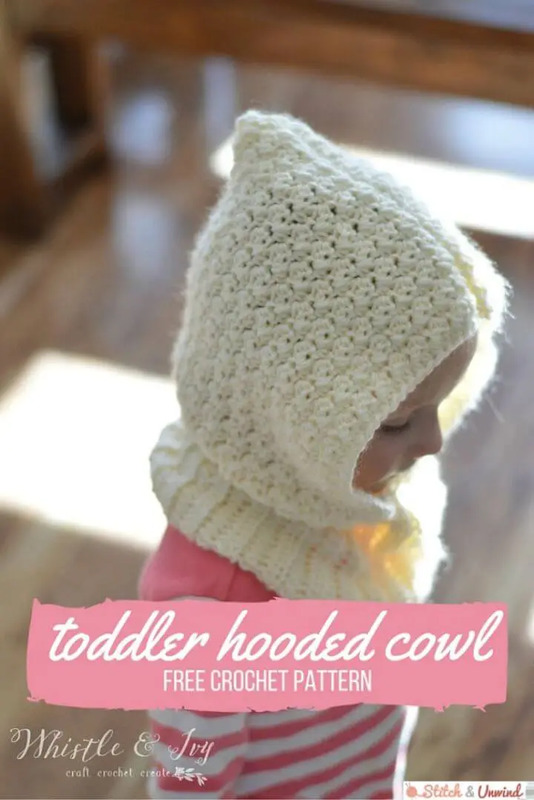 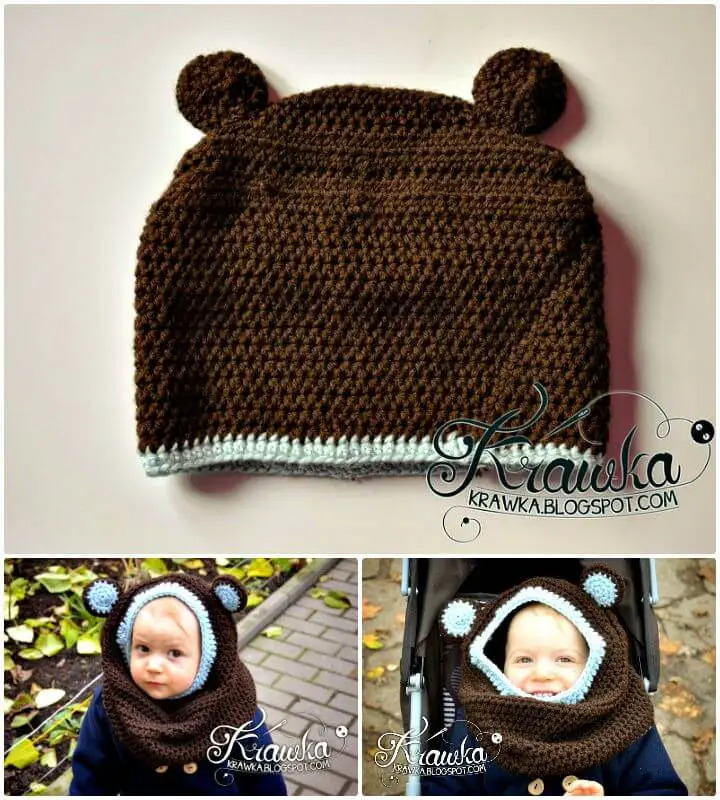 Crochet the fun crochet hooded cowl patterns for babies also for durable winter protection, get inspired of the given sample that fits tight to baby’s head! 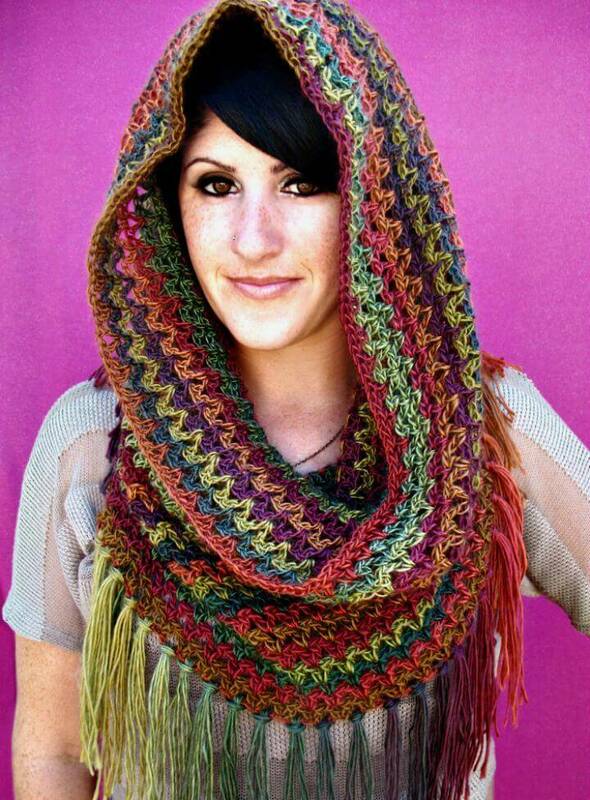 Please also a beloved women or girl with the mountain hooded cowl that comes with brilliant tassels also along with a fab colorful hue! 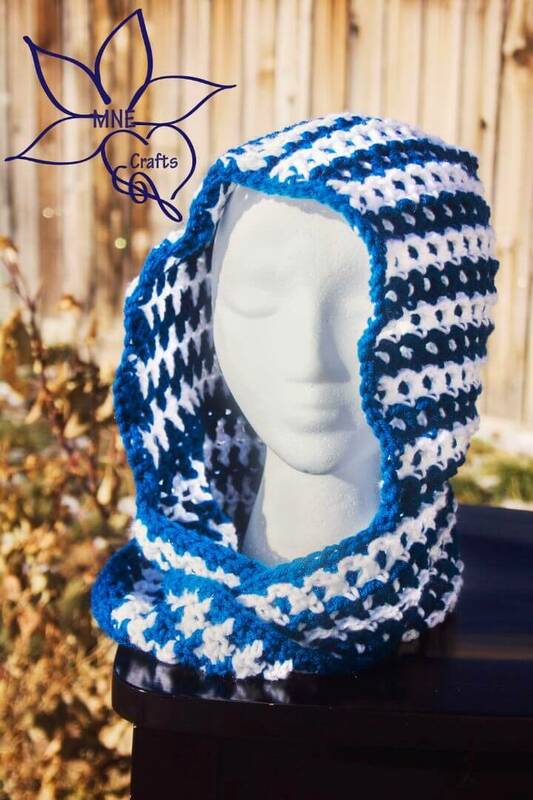 You can wear these hooded cowls to look outstanding in casual fashion and they will make a great winter accessory to beat the cold weather! 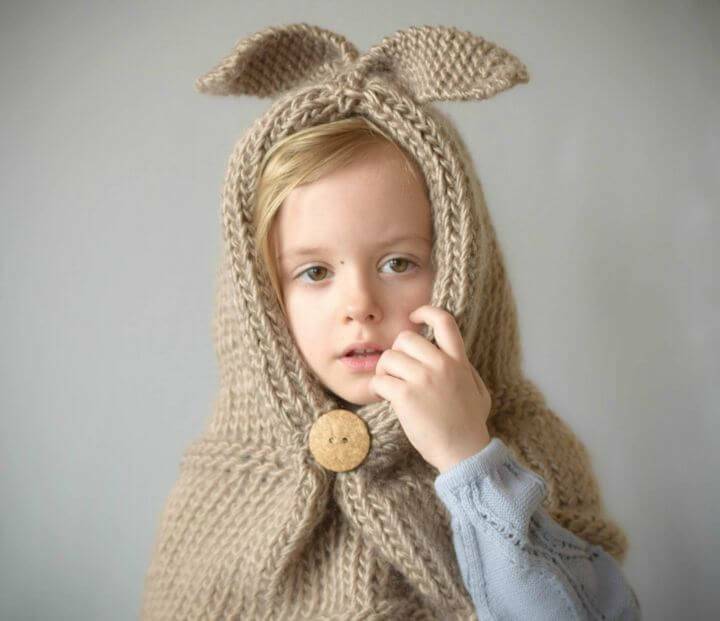 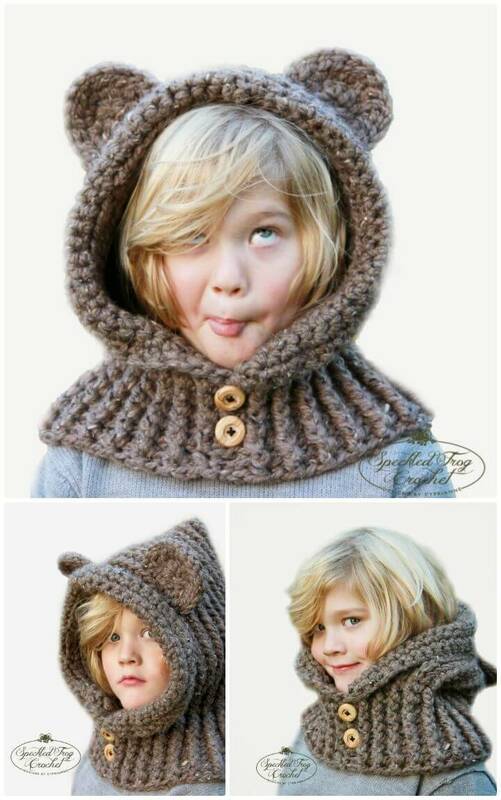 Furthermore, these hooded cowls can also be the next heart winning gifts for your friends and family members! 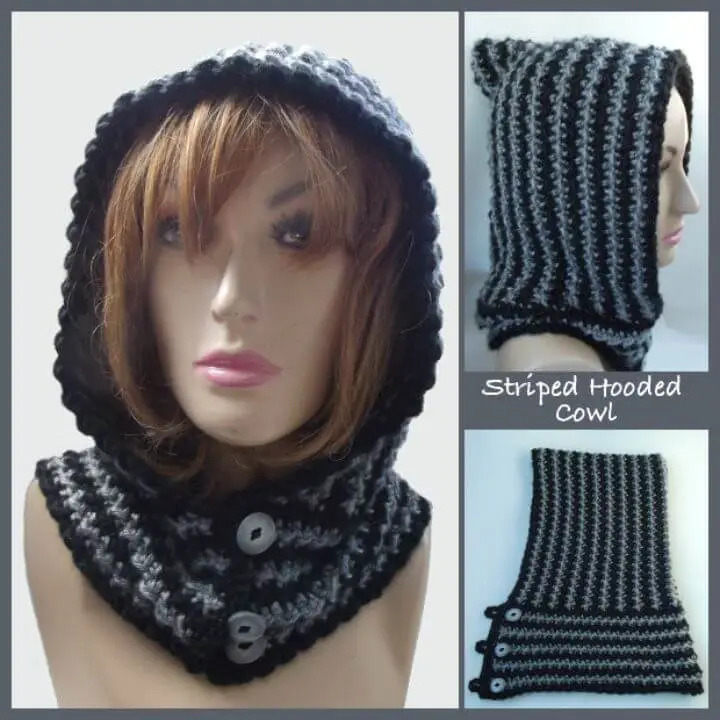 We can bet that if you are a fashion enthusiast then you will also like to have these hooded cowls in your winter wardrobe! 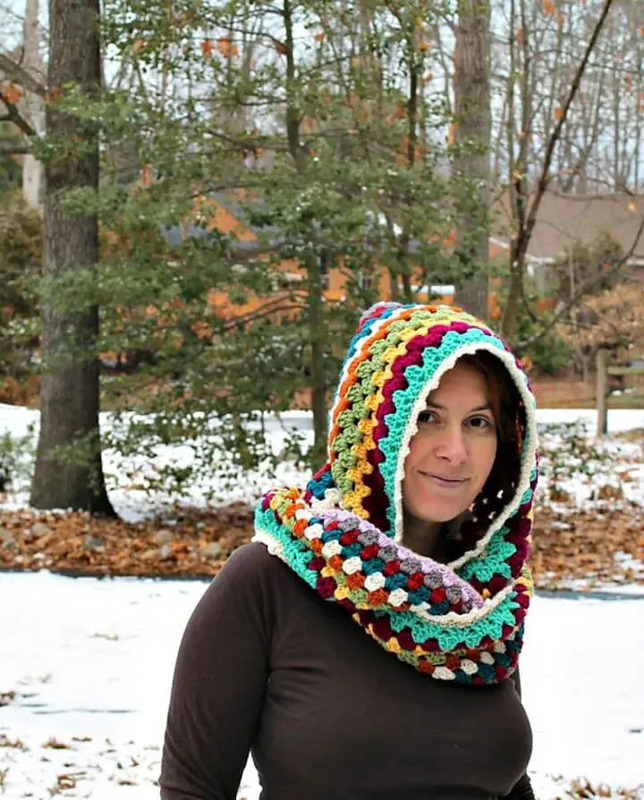 You can experiment these crochet hooded cowls with different adornments, yarn colors and also with different yarn weights! 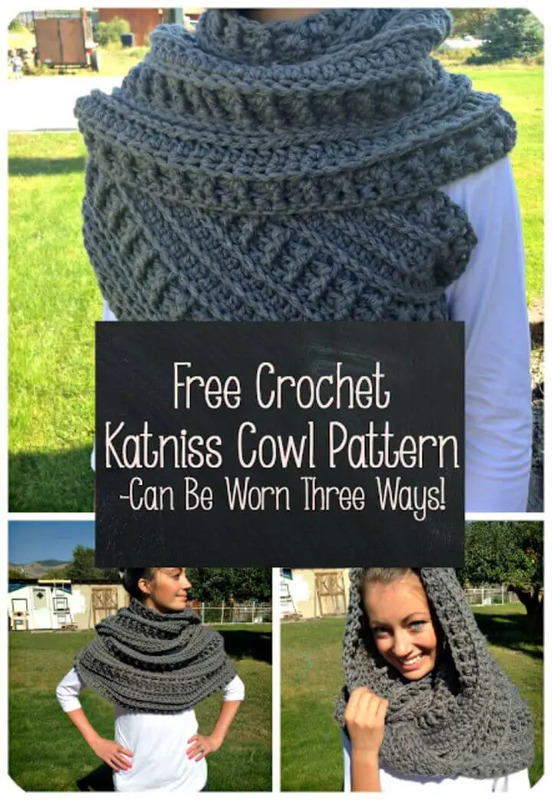 Another great way would be to change to design texture from breezy to extra tight and different crochet stitches like spikes, bobble, granny and broomstick stitch will help creating very amazing and different design texture also! 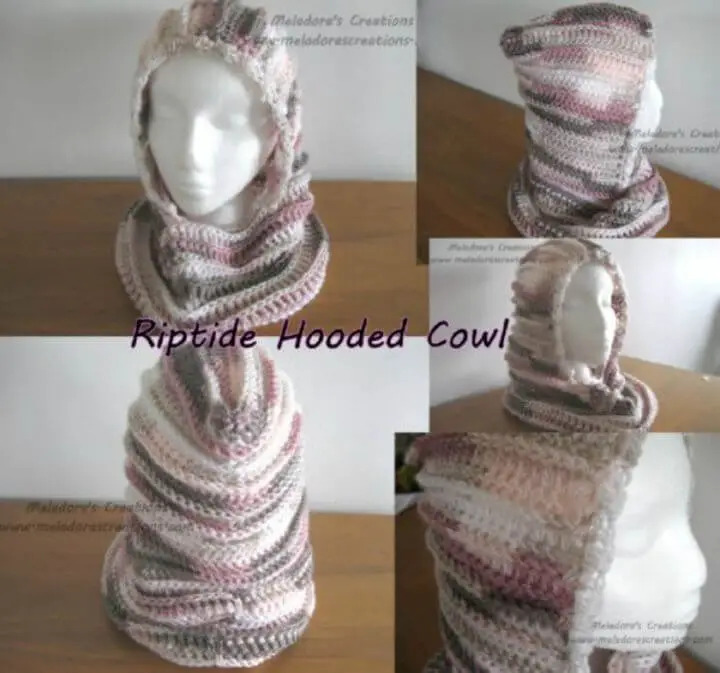 Just checkout the entire collection to get yourself and your hook inspired and also to get various other crochet hacks you are still not familiar to! 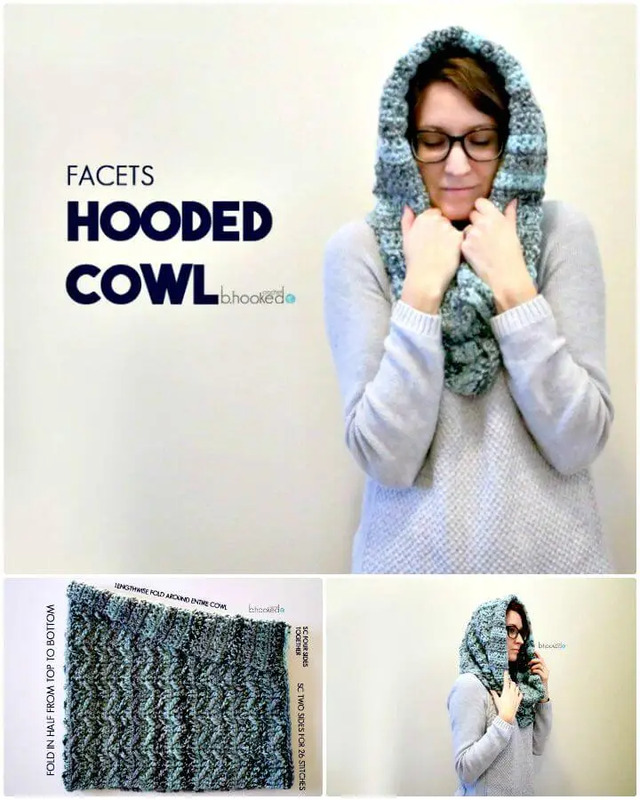 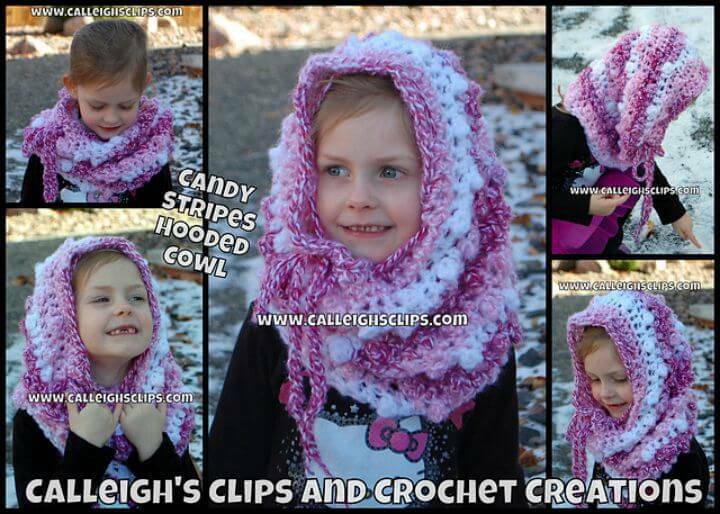 There is a link attached to each showcased hooded cowl idea or project which can be clicked to open comprehensive project details, step-by-step visual tutorials and also the respective free crochet patterns for free!